A strange, perplexing, and provocative read. I loved one question so much, I had to stick it on a picture and post it on Instagram. 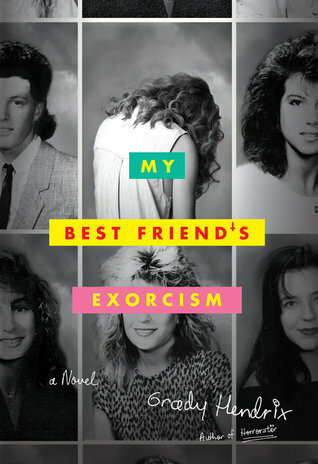 An interesting mystery that deals with the topic of family mental illness in an honest way. Mysteries are a genre I am grossly lacking in my classroom library and this is a good one for middle school as well as high school students. I have to admit, I was rather critical of the first Flora book. I thought the cut-out flaps were more of a novelty than serving any real purpose to the story. Flora and the Peacocks, however, is another story. The flaps aren't just a novelty here but instead help give the story movement and interest. Not to mention the illustrations, as expected, are stunning. Well done Molly Idle! I'm enjoying this book but have been so distracted with new house stuff and end of school year stuff that I haven't been able to focus on reading as much as I would like. I'm hoping by next week's post I will have this one finished. New house and end of year at the same time? That's rough! I'm distracted enough just by the end of the year! Good luck settling in to summer. 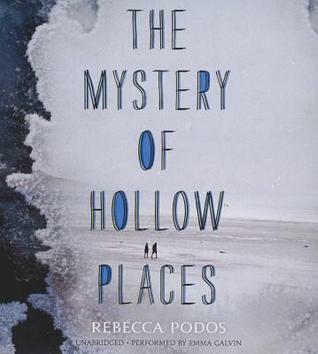 The Mystery of Hollow Places is on my list, hope to get to it soon, Beth. I loved Ideas Are All Around, agree that it's a must for writing workshop. Have a good week! I had the same issue with the first Flora book. I thought the concept worked better for Book 2, and I'm glad to hear it fully works in Book 3, which I will definitely look for. 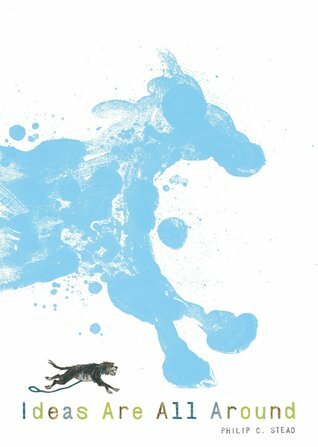 I must get the new Philip Stead book of course! 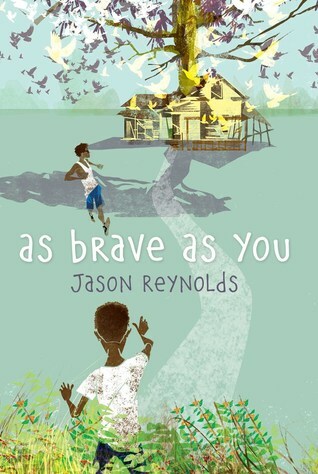 I can't wait to get to this Jason Reynolds title! I just purchased the new Flora and plan to sit and savour it a little later. I love Flora! So beautiful! 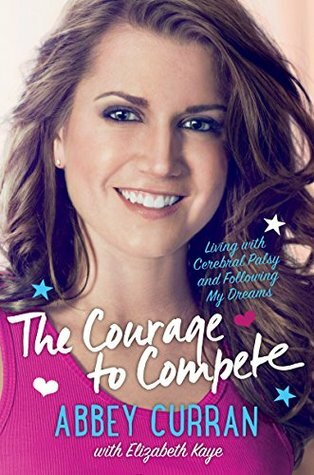 I, like Carrie, cannot wait to read the new Reynolds book! I really need to read Ideas Are All Around. I've been on a bit of a Philip C. Stead binge lately, but I've not read this one yet. I'm so excited for summer to come, because I really just want to take some time to READ! 7 days left of teaching! Have a great week! 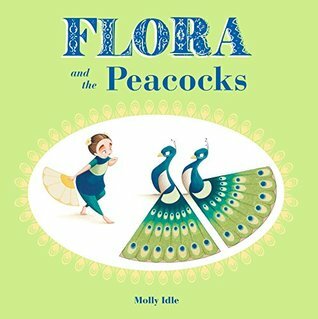 I am glad to hear that Flora and the Peacocks was good! I will admit that I haven't read the Flora books. I need to look for them next time I am in the library/bookstore! It makes me feel behind! My boss just recommended As Brave as You to me. 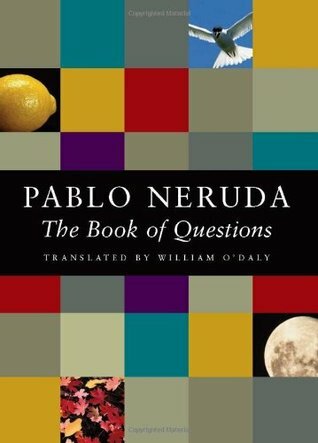 Neruda is one of the poets I want to read their actual poems but am so overwhelmed at where to start.